When In Manila and having a party with friends, running out of booze can become a bit of a problem. Nobody likes to be assigned to do beer runs when in the middle of a great time. But luckily, none of you won’t have to go out thanks to Drunk Dial Delivery! Drunk Dial Delivery is a late-night alcohol delivery service that.. you guessed it.. brings beer and all kinds of liquor to your party. The offer a wide variety of drinks: you can order bottles of Jose Cuervo, Jack Daniels, Johnnie Walker, Patron, Absolut, Bacardi, beers and wine. Not only do they deliver alcohol, but they also deliver soda (for mixing drinks), bottle openers, wine glasses, shot glasses and even ICE! This hassle-free service is very convenient for people who are too lazy to go to the stores to buy their alcohol. 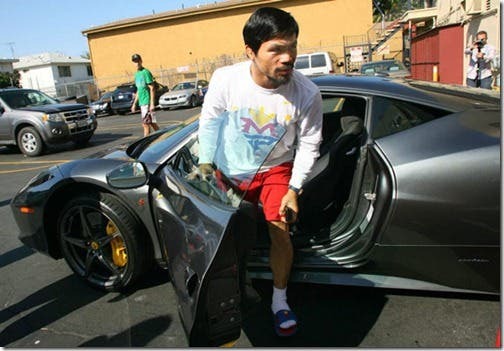 This is also safe, lessening drunk drivers on the road. 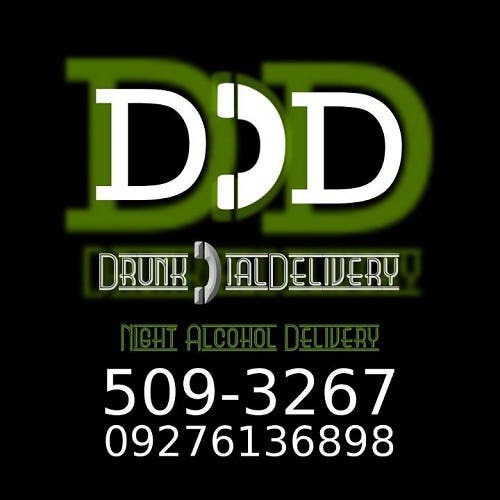 Drunk Dial Delivery can take calls from 6PM to 2AM and delivers to Makati, The Fort, Ortigas, and selected areas in Metro Manila. No minimum purchase is required but there’s a delivery charge of Php50. So When In Manila and want to keep the beer flowing, let DDD bring the alcohol to you. Call Drunk Dial Delivery now! BGC Accused of Stealing Photos: Copyright Infringement by Bonifacio Global City?